If youâ€™re attending the 2016 San Diego Comic-Con, come visit us at booth #140 for some great fun, exclusive goodies, signings, and more. Sit down with Blizzard Entertainmentâ€™s veteran designers, writers, and artists to discuss the soon-to-be-released expansion World of Warcraft: Legion and some of the outside-the-game content leading up to its launch. Panelists include Dave Kosak (Lead Narrative Designer, World of Warcraft), Chris Robinson (Senior Art Director, World of Warcraft), Matt Samia (Senior Creative Director, Brand Marketing), and James Waugh (Director of Story & Creative Development). The panelists will also take part in a Q&A session moderated by popular community content creator â€œTradeChat,â€ where you can ask all your burning questions about whatâ€™s in store for Legion. Sit down with Blizzardâ€™s James Waugh (Director of Story & Creative Development), Michael Chu (Senior Designer, Overwatch), and Arnold Tsang (Assistant Art Director, Overwatch) as they present a behind-the-scenes look into the creative process of developing the art, design, and story for Overwatch's newest hero. The panelists will also take part in a Q&A session moderated by Kim Phan (Senior Manager, Esports). Join in the fun and add to your own Capsule Toy collection. The first 60 visitors will be able to take part in an exclusive signing event with Tokidoki artist Simone Legno. Tickets are first come, first served beginning at 9:30 a.m. at the booth. 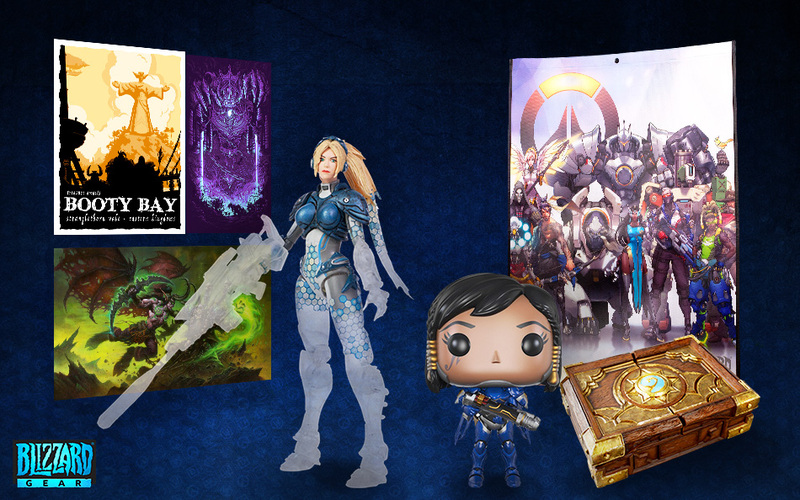 Blizzard Senior Writer Andrew Robinson will be on hand to autograph your comics. Meet Blizzard authors Matt Burns and Robert Brooks and get your copy of World of Warcraft Chronicle signed. 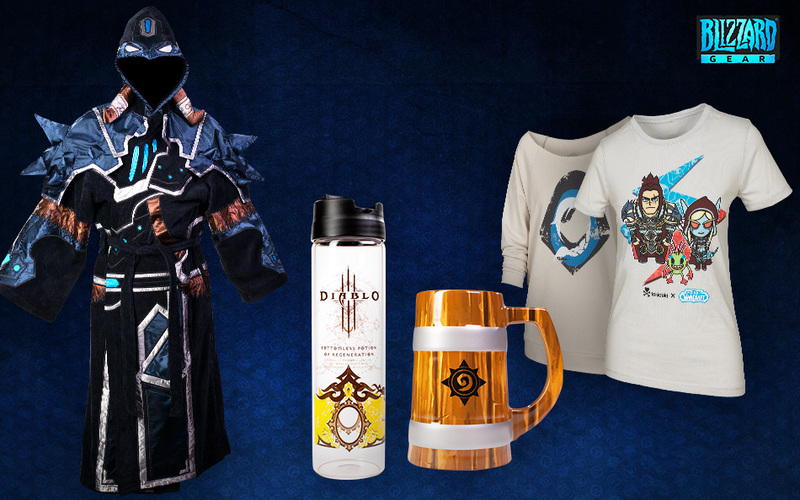 Weâ€™ll also have some exclusive new items available on-site and will be premiering items that will be available for BlizzCon 2016â€”along with some of the new items available on the Blizzard Gear Store as of Thursday, July 21. 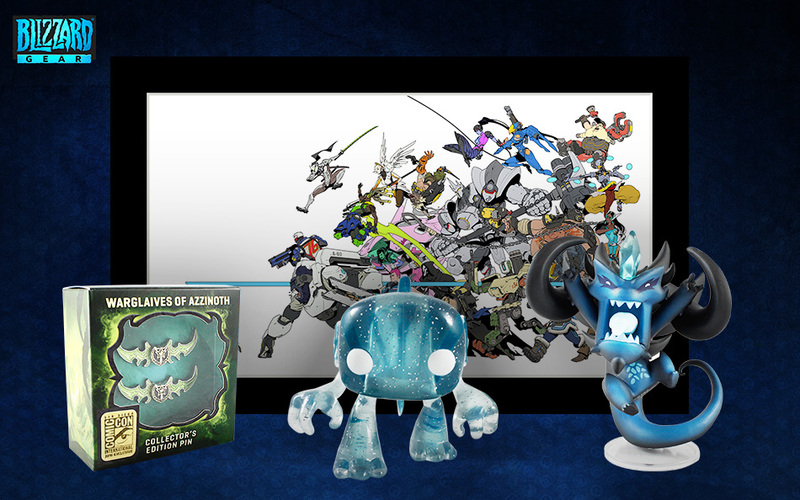 For those who spend $70 (and youâ€™ll also receive a convention exclusive Overwatch bag to carry all your swag). More Justice! We will have a limited quantity of Funko Pop! Pharah at SDCC. 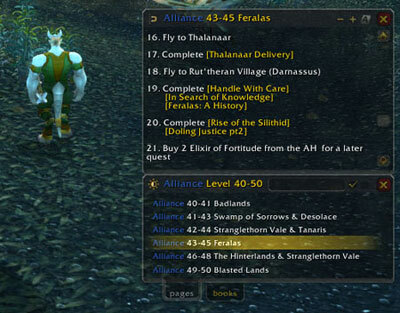 We'll also have more arriving later in the year for the Gear store and for BlizzCon. Weâ€™ll also be premiering the first in the Harbingers animated series during Comic-Con and right here on the official World of Warcraft site. Check back on Thursday to see a tale featuring Gulâ€™dan. In the meantime, hereâ€™s a taste of whatâ€™s to come.